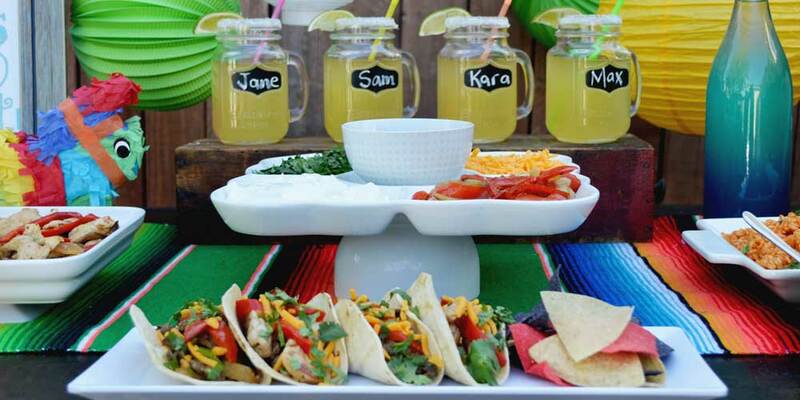 Rise and Shine’s Taco Cart Catering specializes in creating authentic Mexican food including gourmet tacos, Mexican street style tacos, and island style tacos and we can customize menus for an exciting and original taco experience. 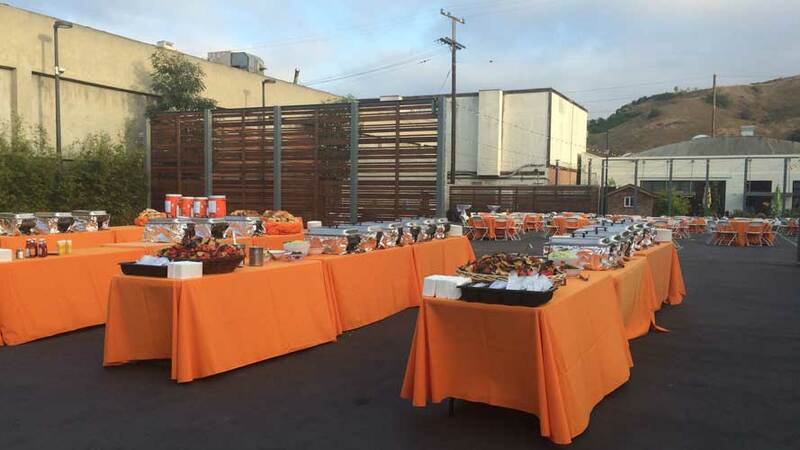 We cater weddings, private parties, corporate events, backyard gatherings, events of all sizes and types. 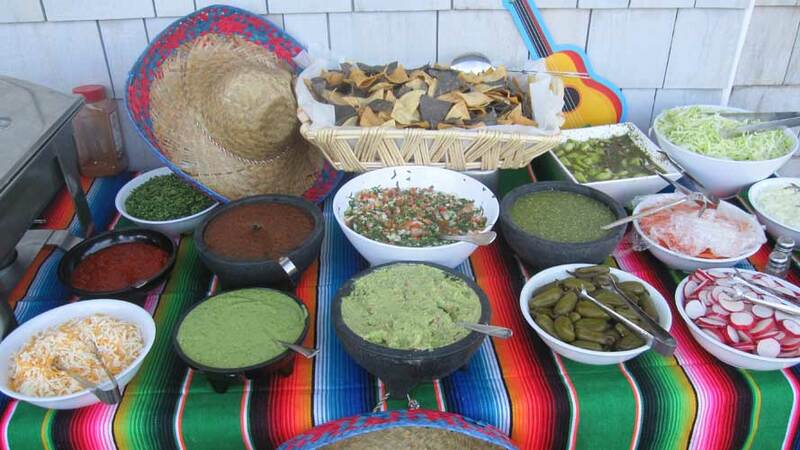 We have mobile taco carts to cook fresh Mexican food for you and your guests and we can also bring a ready made Mexican Buffet. 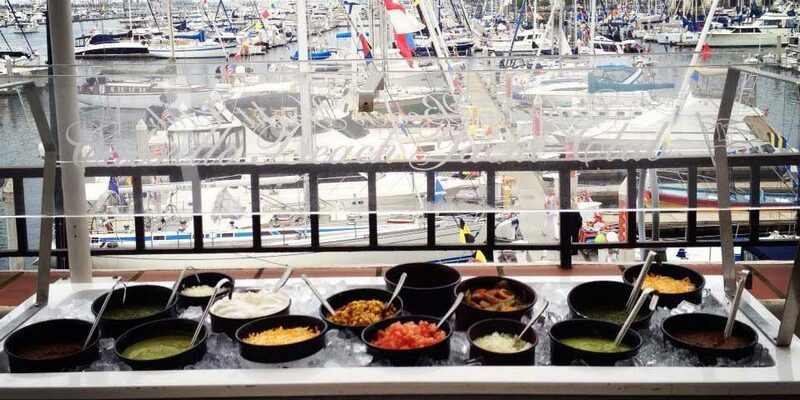 Providing a first class presentation and flavorful food is a point of pride for us. 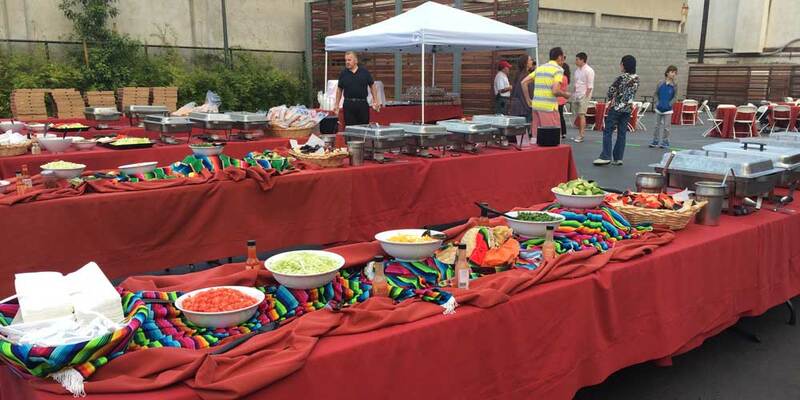 Mobile Taco Cart Catering gives your event that special touch. 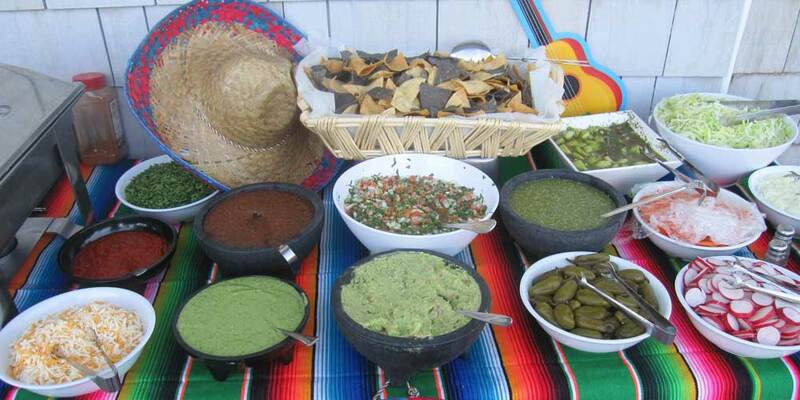 Rise and Shine mobile taco carts are fully licensed and insured. 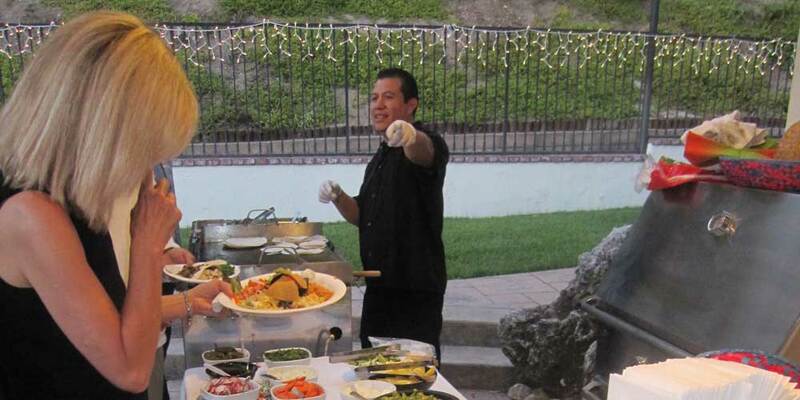 Our professional kitchen that we prepare the food at has a health department A rating allowing us to serve you and your guests worry-free. 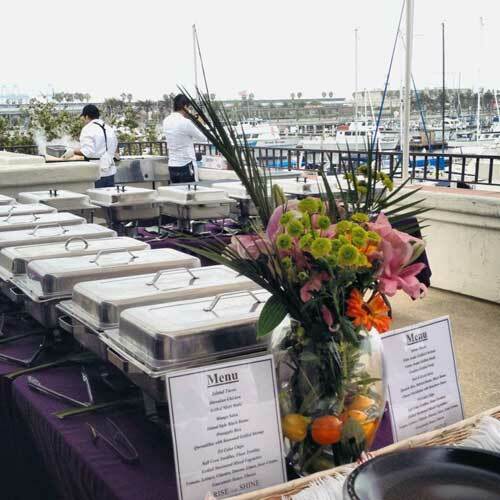 Our goal is to be on time, provide flavorful food with an excellent presentation and create a worry free atmosphere for you to enjoy your event to the fullest. 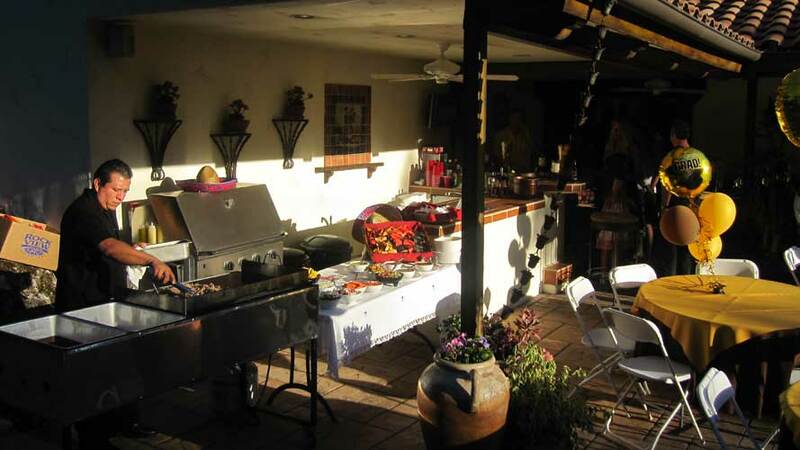 Bar Service & Margarita Machines are available. Drop off service can be arranged.